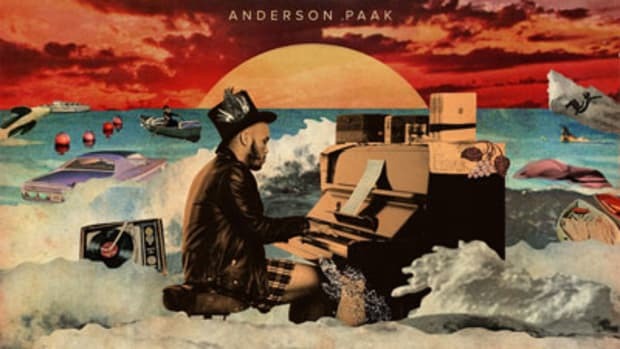 In addition to releasing his acclaimed sophomore studio album Malibu, and recording and releasing Yes Lawd!, his collaborative album with producer Knxwledge, 2016 saw Anderson .Paak collab with the likes of A Tribe Called Quest ("Movin Backwards"), Kaytranada ("Glowed Up"), Mac Miller ("Dang! 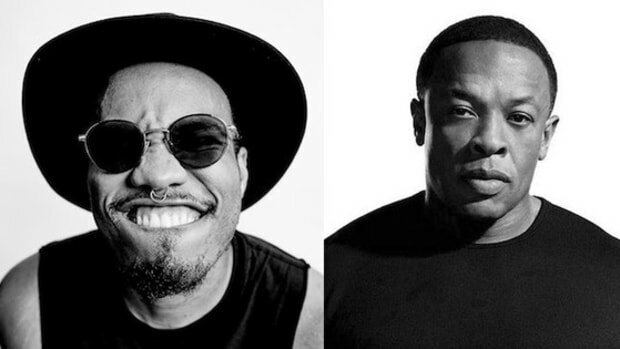 "), Macklemore ("Dance Off") and ScHoolboy Q ("Blank Face"), among others. 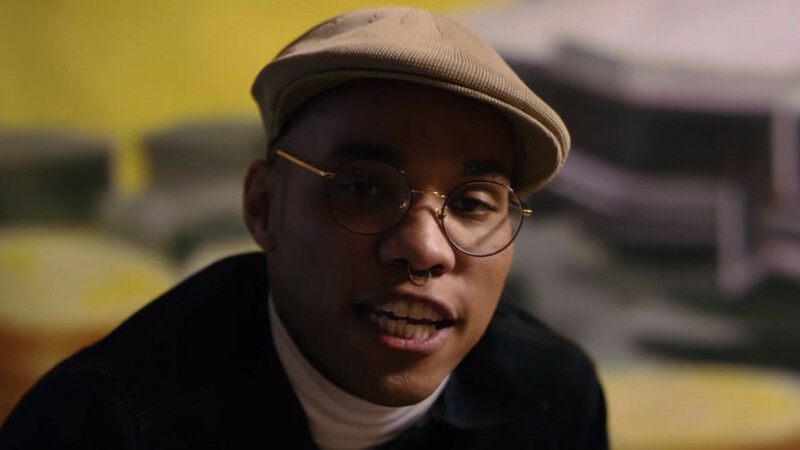 We didn&apos;t dub 2016 the &apos;Year of Anderson .Paak&apos; for nothing. 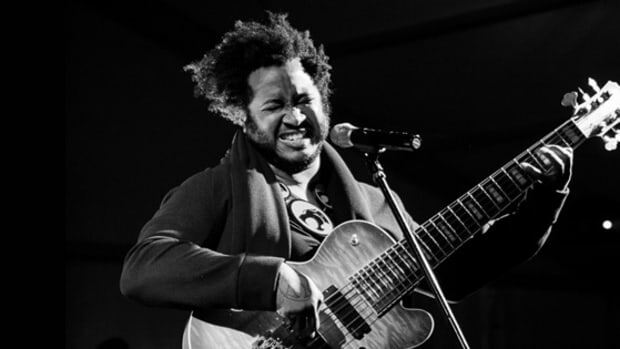 For fans who are hoping that a new calendar year will bring a host of new collaborations, boy oh boy, do we have some exciting news to share. 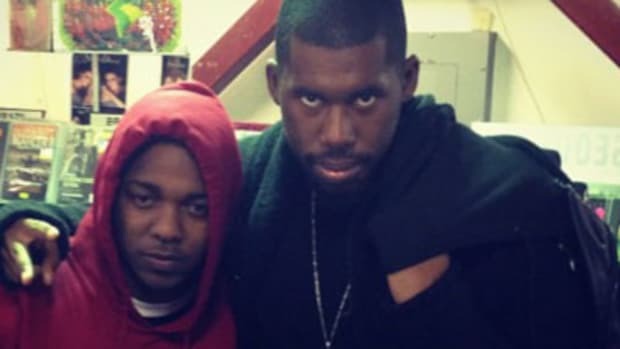 On Monday afternoon, acclaimed producer Flying Lotus revealed that he and Anderson .Paak have recorded material together and that it will be released "soon!" 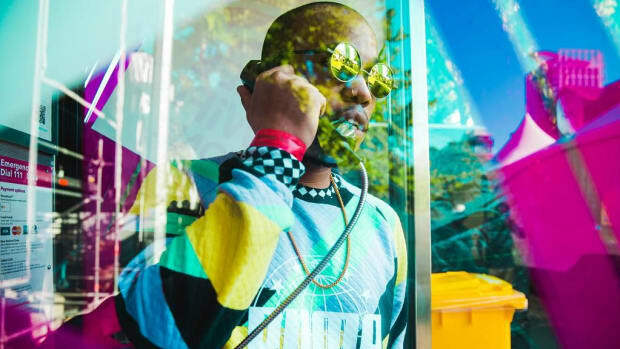 In an interview with BBC - Radio 6 Music last January, Paak first revealed that he and FlyLo were working together in the studio, but neither artist has discussed their work since. Despite making music for more than a decade, the veteran producer, DJ and filmmaker, who released the acclaimed You&apos;re Dead! 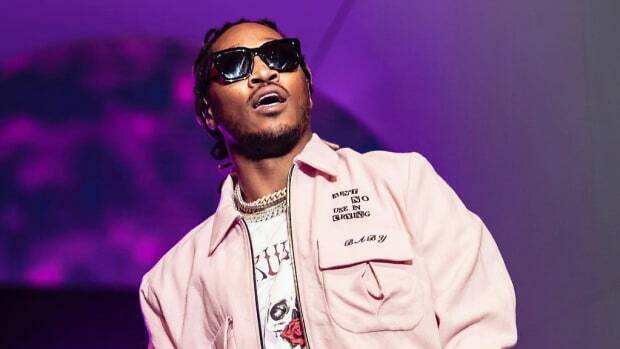 in 2014, was introduced to a whole new audience when, in 2015, he produced "Wesley&apos;s Theory," a standout selection from Kendrick Lamar&apos;s GRAMMY-winning album To Pimp a Butterfly. 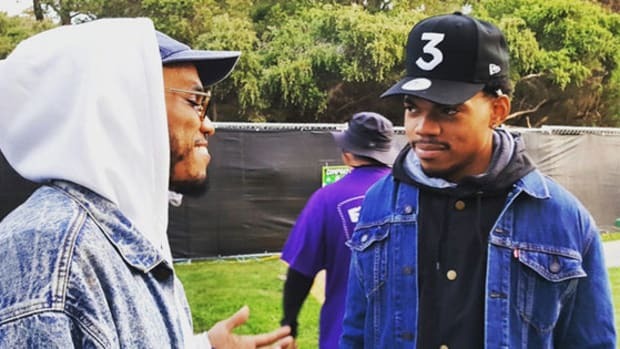 Similarly, after struggling in the underground for 11 years under the moniker Breezy Lovejoy, .Paak finally broke into the mainstream in 2016, thanks to a record deal with Dr. Dre and a GRAMMY-nominated album (Malibu). 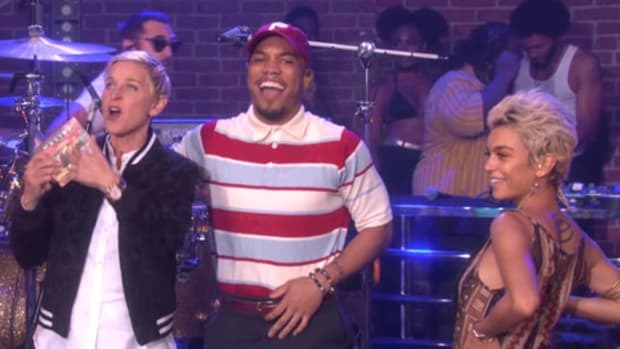 Underappreciated for years, living under their respective greatness, Anderson .Paak together with FlyLo is what musical dreams are made from—both for fans and the artists crafting them.